Often the exorbitant costs associated with payroll, worker’s compensation, and healthcare benefits can prove too much to bear for many employers. Fortunately options exist to offset these financial and time constraints. 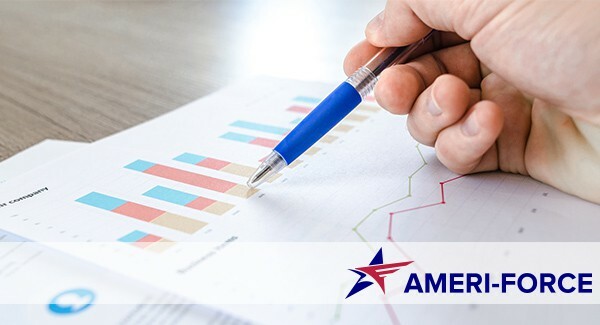 Ameri-Force employs thousands of employees, allowing us to negotiate competitive rates for worker’s compensation insurance, health insurance, payroll expenses, and other benefits. By working with Ameri-Force to mange their payroll our clients are able to tap into a much larger group, making their company more enticing to top-quality candidates.